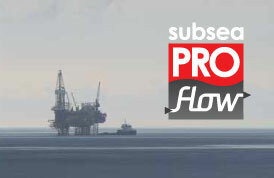 The Proclad Group has firmly established itself as one of the world's leading solutions providers to the oil, gas, energy and engineering services industries with our unique, integrated approach that enables us to provide any individual service or indeed the complete turnkey solution. The Group's origins date back to the 1970s and our continued investment and acquisition strategy driven by the vision and determination of CEO, Yaseen Jaffer, has seen the company grow to our current position with Headquarters in Dubai with additional manufacturing facilities in the UK and Singapore. One of our core values is to continually build on the knowledge, expertise and experience that our team offers. This has been vital in establishing our position as innovators and market leaders in each of our specialist solutions as well as being able to offer clients advice, support and technical support which is unrivalled in the industry. 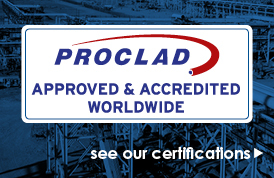 However, we are continually looking to invest in the future and develop the next generation of solutions providers through our pioneering Proclad Academy which delivers training in all aspects of engineering, from welding through to best practice and health and safety. It's this type of thinking which enables us to deliver world class solutions to some of the world's leading companies. To find out more, download our company overview.